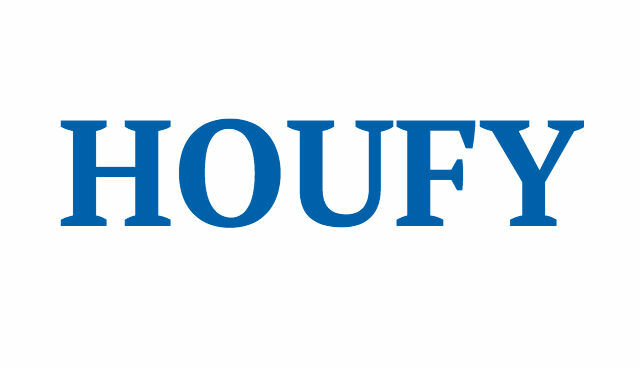 To follow Tom And Terry Frazee, please log in to Houfy or create an account. Xaman ha 7101 corner unit with beachfront on three sides! Freshly renovated and updated. This oversized corner unit has extraordinary views of the Caribbean ocean. We are located in the gated community of Playacar, phase 1, but still just a 4 minute walk to 5th Avenue with all of the restaurants, shops, and clubs. There is no need for a car, but if you decide to rent, there is reserved FREE parking just outside the door. 24 hour security guards on duty for your peace of mind. All the comforts of home. Gourmet kitchen, washer and dryer, on site Manager, FREE cleaning, and so much more! There are activities on the beach, in the Caribbean, in the jungle, or even in town. If you like a little more thrill than some, these are the activities for you. You will receive a lock box code to gain access to the keys. Our on site Manager, Oscar, will stop by within a day to meet you. He is available via phone throughout your stay. 2 The Master suite has a large sliding door to the beachfront balcony. Master bath has two sinks in the granite vanity, with the shower toilet area in a separate room. 4 This very large bedroom suite has two double beds and attached bathroom with shower. There are two large windows overlooking the beach and the Caribbean. 2 This bedroom has a granite vanity with running water. We supply purified drinking water, bath soap, shampoo, conditioner, some laundry detergent, trash bags,all towels including beach towels, and one free cleaning. (mid week) with 7 days rental. No cleaning charges when you leave. The staff will collect the garbage from the condo every day. We are in the gated community of Playacar. In addition, we have 24 hour security guards and cameras on site for your peace of mind. There is a safe within the condo for your private use. Two large pools with a swim up bar with ample chairs and umbrellas. Our beach is also equipped with chaise lounges and umbrellas. We are Tom and Terry Frazee. We have owned this unit for 18 years because we love Playa and this location. This is our home and we appreciate the respect and care that you take with it. Our condo is located in the gated community of Playacar, phase 1. It is peaceful and quiet but still only a four minute walk to 5th Avenue. and the ferry dock to Cozumel.